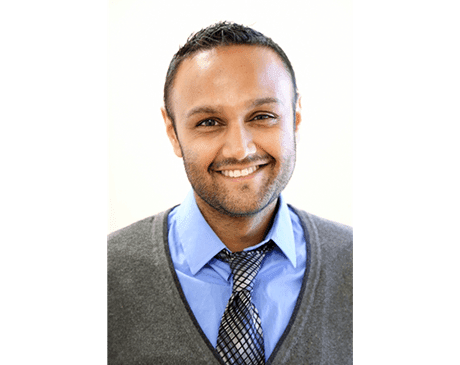 With his specialized training in chronic eye diseases and early intervention, Viren R. Patel, OD, can get to the root of his patients’ eye issues quickly. Dr. Patel cares for patients at Bronx Eye Associates in the Bronx in New York City. After completing his undergraduate degree in chemistry from Austin College in Sherman, Texas, Dr. Patel earned his doctor of optometry degree from the Inter-American University of Puerto Rico. Dr. Patel has a passion for serving the underserved, and he went on to work with the Friends of the Congressional Glaucoma Caucus Foundation. During his time with this nonprofit corporation, Dr. Patel focused on providing glaucoma screenings and treatments. Dr. Patel is known for spending time with patients during comprehensive eye exams. Not only is he an expert in glaucoma care, but Dr. Patel can also diagnose and treat diabetic eye disease, cataracts, macular degeneration, and other chronic eye issues. He also strives to find the best possible vision correction solutions for patients who have complex vision impairments, such as night blindness or astigmatism. Dr. Patel is fluent in English, Spanish, and Gujarati, and he’s currently accepting new patients.